I feel isolated in the black community, but I often feel equally isolated and unwelcome in the gay community. 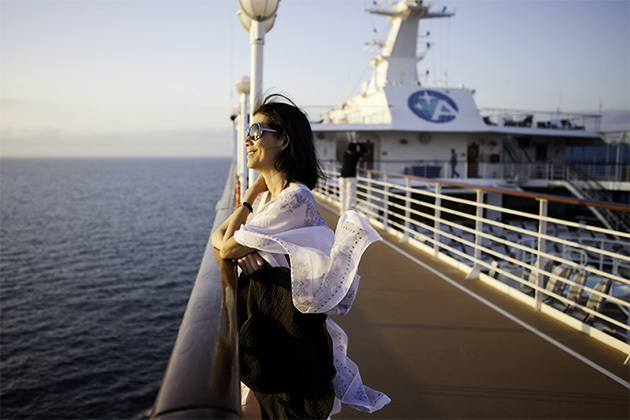 The specific ship and voyage can make or break a cruise, and ours was not without problems. The european ones tend to be more romantic and slightly less of a party feel. Loekle had plenty to make fun of regarding the ship itself. We aren't "bar" guys but we had a blast with everyone. There was much less attitude than any other gay gathering I've been a part of. Many people like me are really there for the destination. 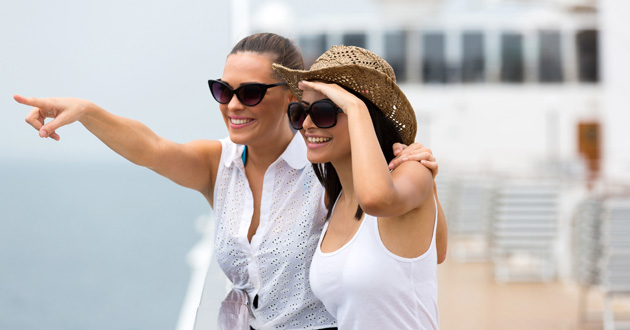 Your first-hand experiences really help other cruisers. Thanks! Retrieved October 13, She served in that role until November This is a moderated Community.